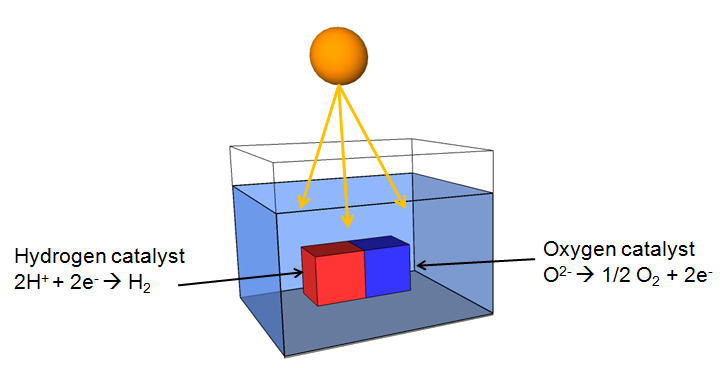 We utilise sequential layer deposition to create layered nanoparticles with photocatalytic properties. 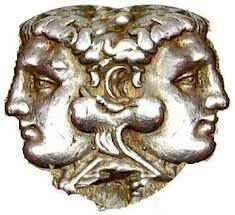 Janus particles are single particles with 2 faces. By combining an oxygen catalyst with a hydrogen catalyst we manage to split water with higher efficiency than any one material on its own. Hydrogen is a store of energy. Therefore has the same inherently dangers as any fuel such as petrol, or natural gas. No fuel is safe but you need to assess the risks alongside the rewards. 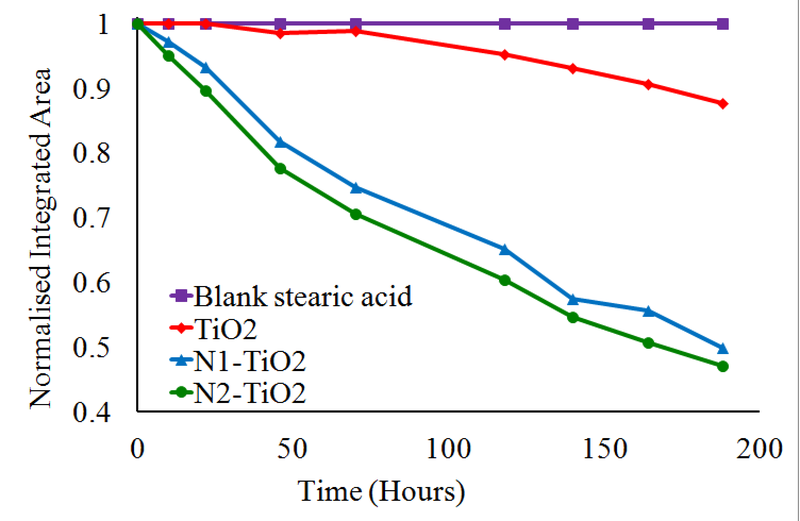 Treated in the right way Hydrogen can be a very versatile fuel. All of our ideas must be taken without any transfer of liability. You use, copy and do everything at YOUR OWN RISK.